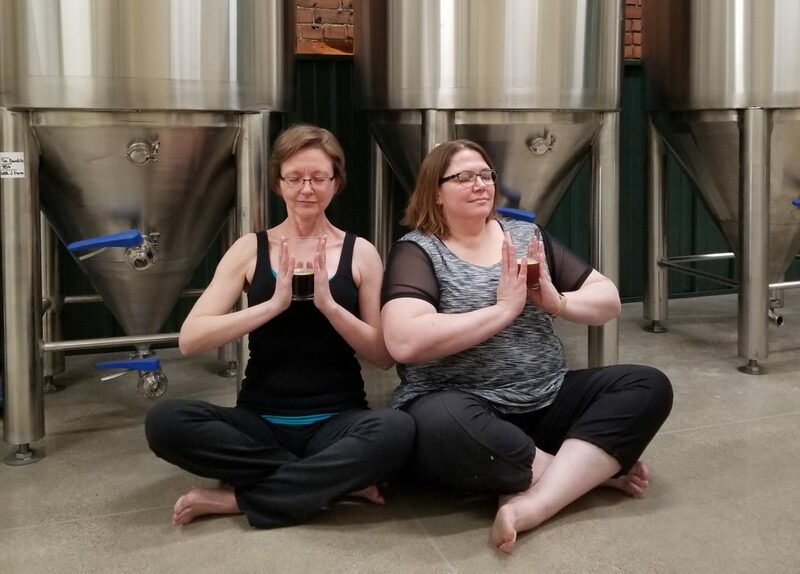 Hopasana: May 4, 2019 | Two Bandits Brewing Co.
Join yoga instructors An Young & Stacey Meyers as they lead a slow flow yoga class in the brewery. All experience levels are welcome! This event is set for Saturday, May 4 from 1-2:30 p.m. 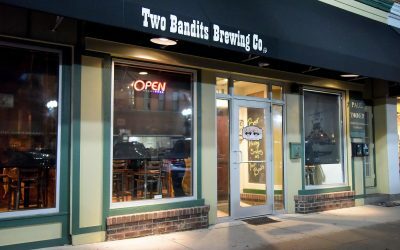 The practice includes a be(er) mindfulness exercise at the end, along with a craft beer and a Two Bandits pint glass to keep. Please bring your own yoga mat and dress comfortably. Space is limited! Only online reservations will be accepted. Reserve your spot soon! Fluff those feather boas and dust off your fedoras. 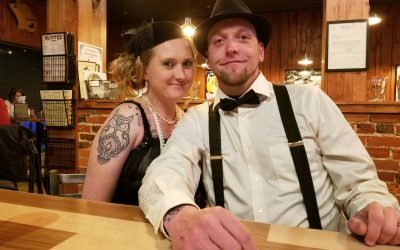 On Saturday, April 13, we're taking it back to the Prohibition era! Join us from 3-11 p.m. for specialty cocktails, fun guest taps and a best-dressed contest. Wednesday & Thursday: 5-10 p.m.